Aptitude testing is merely a set of questions structured and made systematic as it forms a perfect way of ascertaining, determining and evaluating how people do some things and the way they do them. Such evaluations go a long way in showing the way people would react to certain circumstances or conditions and the factors that will trigger individuals. These instruments are used extensively in companies’ interview because hiring managers usually want to know how the job seeker would act based on certain conditions. By ascertaining the behavior or demeanor of the job seekers, it would be easy for the hiring manager to select the right candidates for the position in the view. 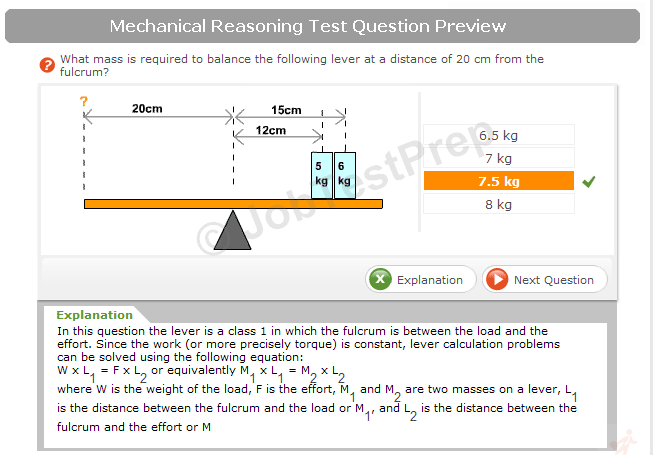 To understand the techniques of scoring aptitude measurement, it is important first to note that there are different kinds of questions and these are based on the subject area. Usually, candidates would be expected to take general exams, but in some settings, especially in the academic environment, the candidate can also be asked to take some specific tests concerning his subject area. The overall measurements are usually verbal, logical and quantitative reasoning which show the reasoning ability of the candidate and how he would respond based on different conditions and circumstances. 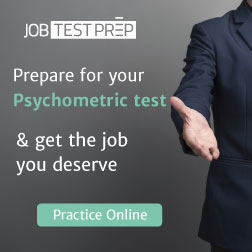 Based on the type of instrument used, the tests are matched to already defined the standard, and the scores will be determined, but it is important to note that some measurements such as personality tests do not have right and wrong answers. - Make sure that you read the instruction carefully before you begin the analysis; it is important to note that direction is a part of your evaluation and going against guidance simply indicate a poor performance irrespective of the fact that you might have done exceptionally well in the test questions. - Try taking some free test online or practicing already taken tests before you go for actual tests that will determine your state of employment, admission and otherwise. The reason for this is straightforward, and it is because evidence suggests that practicing similar tests will go a long way to improve your performance on the tests. - Before commencing your test and while on your evaluation, it is advisable to check the amount of time you have and also make sure that you do not panic. Do not let anxiety in because anxiety can make you perform very poor even in a test that you know a significant part of the questions. Also, try not to be bogged down by a problem; in other words, if you find an issue difficult, merely go to the next one. Are Tests Accurate Measure of Abilities? Although these tests go a long way to ascertain some factors based on the answers given by an individual in the test it is also important to note that such tests may be biased. These tests do not accurately measure factors like intelligence, planning and so forth; in fact, recent findings show that a single factor can not accurately determine a factor like intelligence. Furthermore, there are lots of factors that might contribute to your poor performance in an aptitude test, but that does not merely imply that your overall performance in that given areas or field of life is miserable. This is not to say that this measurement should be discarded; it does provide a glimpse of an individual’s ability on a given aspect of life, but apparently, it should be compared against other tests or factors before concluding.